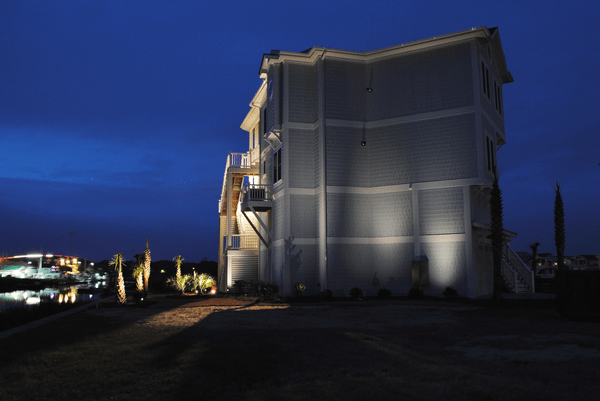 One of the best ways to give your home more ambient landscape lighting is to flood (or wash) a large wall with light. 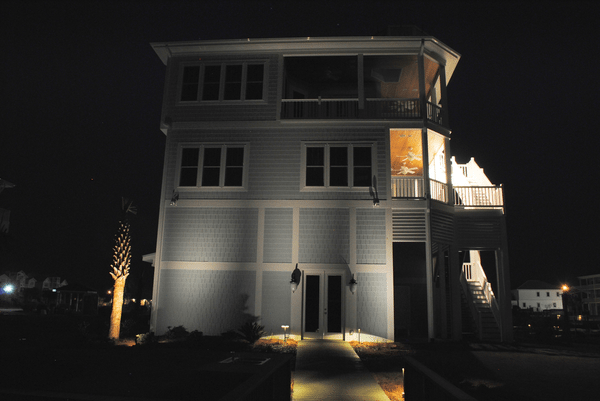 This ensures a well-lit space while providing an even, soothing glow. 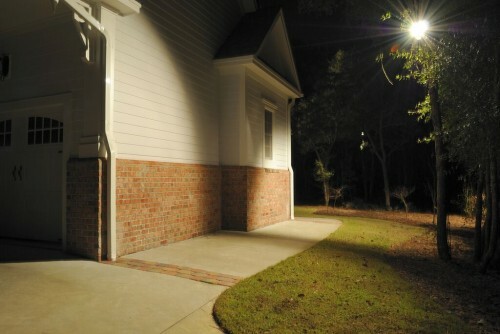 This lighting technique is ideal for garden walls, fencing, and flat faces of a building.